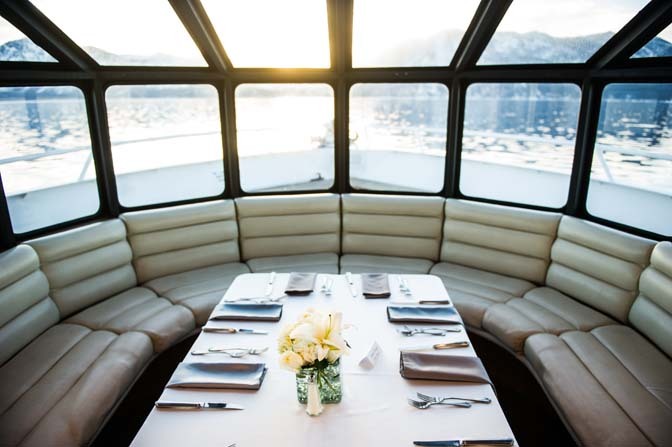 The Andean Explorers Foundation & Ocean Sailing Club will host its annual meeting and awards program for club members and guests during a fun adventure cruise on the privately chartered Tahoe Paradise Yacht at beautiful Lake Tahoe. 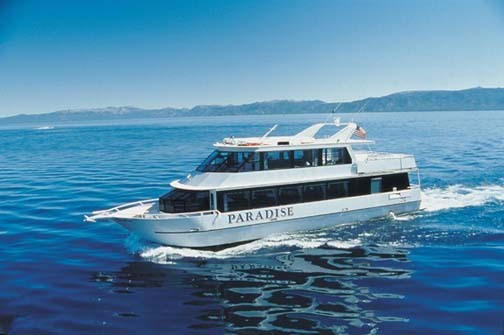 The cost of the two-hour lake cruise, light refreshments, and wine is $75 for non-club members or $50 for active club members.There is a small parking fee at the marina. Non-member donations of $75 will activate your club membership. Proceeds after event cost will benefit the club’s exploration initiatives. This will be a fun time to spend with colleagues, network and make new friends, and learn about the club’s upcoming adventure trips… and see one of the most beautiful natural wonders of the world — Lake Tahoe — at one of the most ideal times of year! For complete information see Andean Explorers on Facebook and the Facebook Events page www.facebook.com/events/915247708547480/.